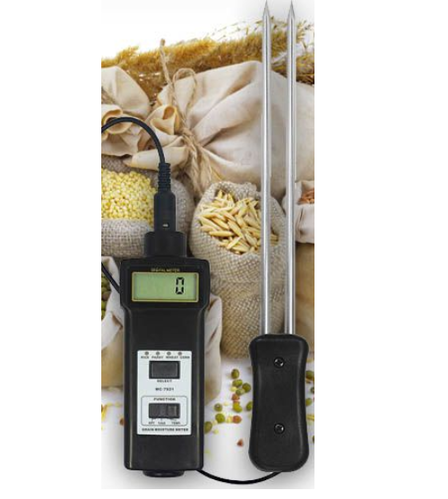 We are engaged in manufacturing and supplying of an exclusive range of Grain Moisture Meter. This is an instrument for measurement of moisture level in food grains like rice, wheat, barley and many more. Generally a digital moisture meter is used to ascertain the moisture level in food items, tea, coffee, woods, chemicals etc.